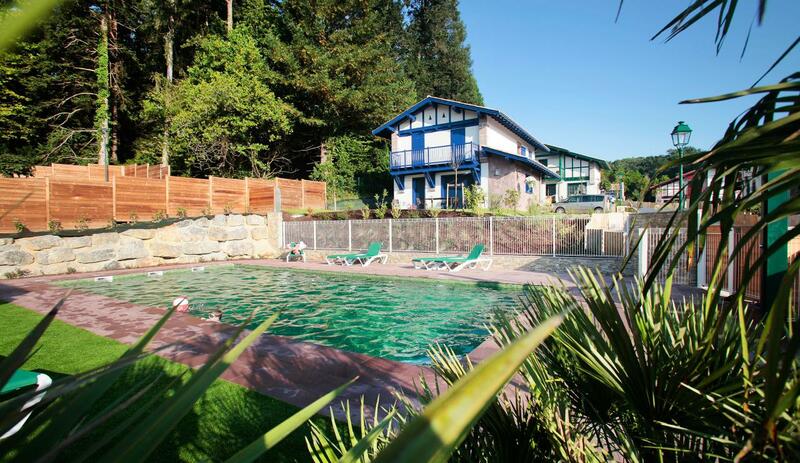 Attractively designed, well-equipped plus a communal pool too. 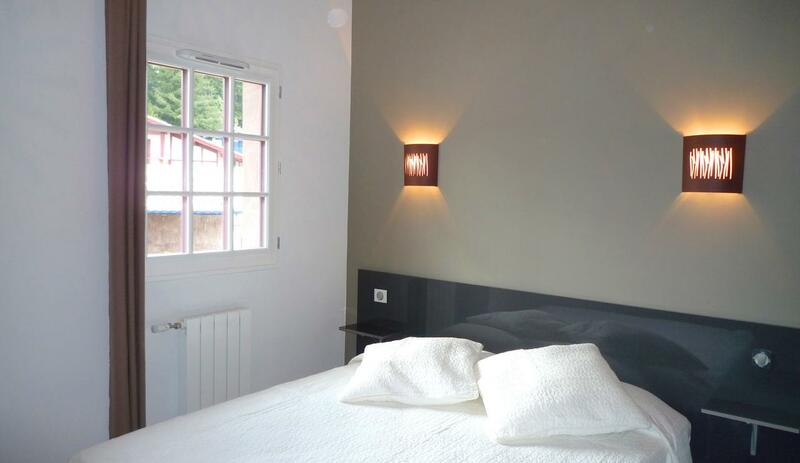 Ideal for families and couples wanting to a Basque Country base. 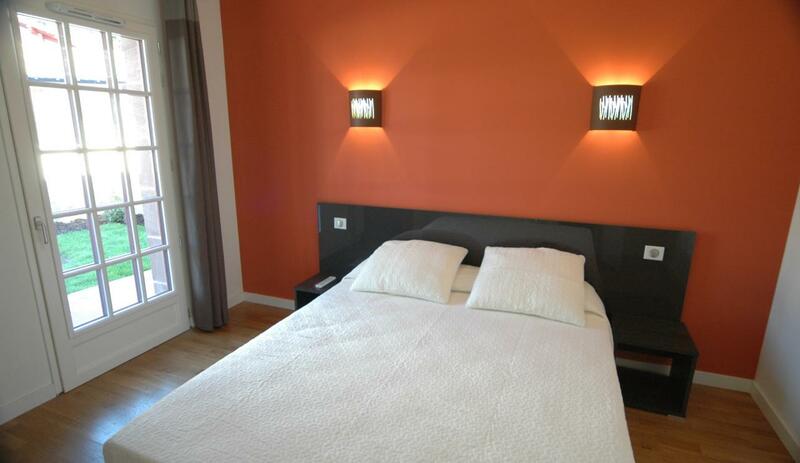 Price includes: Bed linen, bathroom towels, beds made for arrival, TV, in-villa wi-fi. Compulsory extras: Tourist tax paid on-site. Changeover day: Saturday-to-Saturday bookings required all season. Good for families in summer who want the chance for kids to make friends and meet and play safely but who don't want the larger, holiday complex experience. 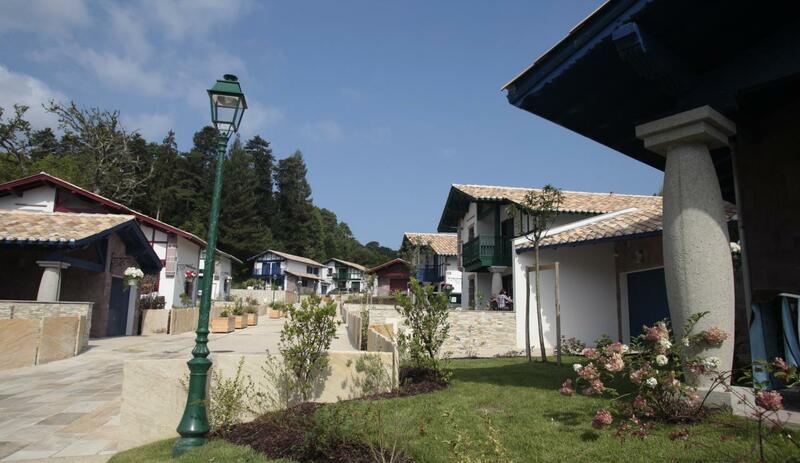 Outside the summer season the venue works well for couples who want to explore the Basque Country or play golf - this would be an excellent base. Toddlers - cot & high chair can be hired. No play areas on-site and the swimming pool has quite a deep shallow end. Superb toddler-friendly beach at St Jean de Luz, though. 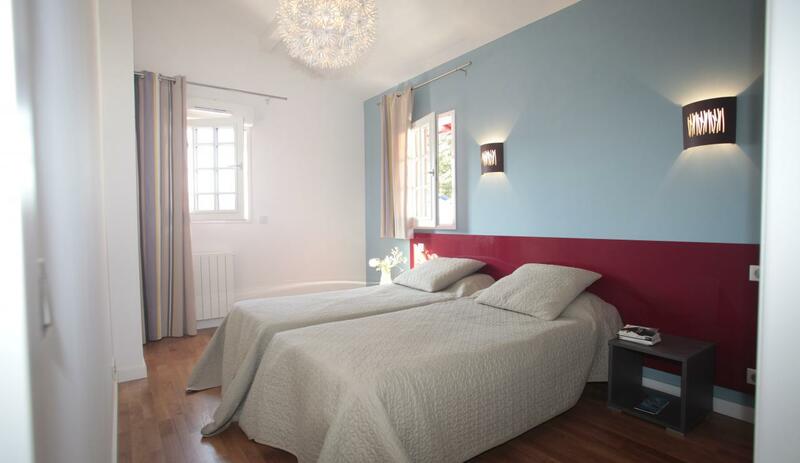 Teenagers - quiet location but close to the coast for surfing, shopping, etc. Tennis, golf, surfing, diving & horse-riding nearby. 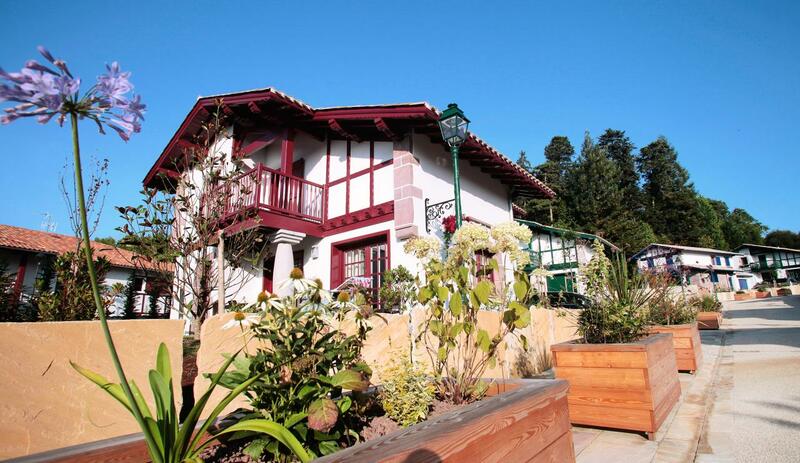 Reduced mobility - one of the houses offers ground-floor-only accommodation (please enquire). This is not a park with lots of facilities on-site. It is better for families who prefer a quieter retreat. Unfortunately, BBQs are not allowed here. One of our favourites. A colourful and proudly Basque fishing port and holiday resort. A superb & safe town beach, excellent for the 'little ones'. 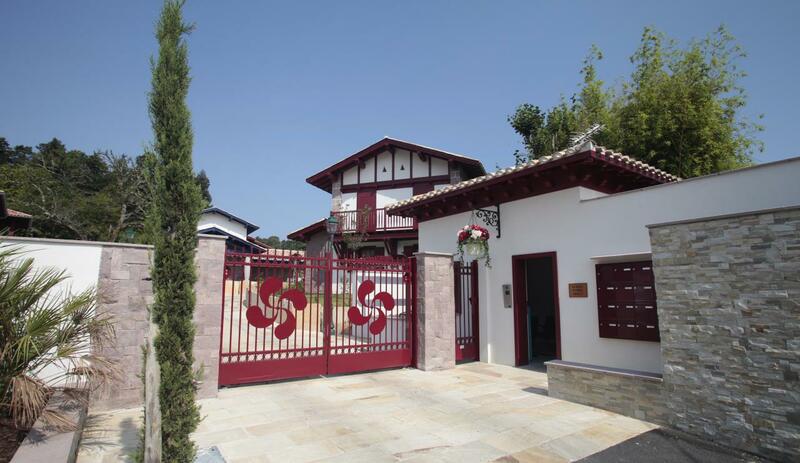 4 bedrooms - 2 bathrooms - two-levels 100-125 m2 accommodation (NB one house is ground-floor-only). These attractively-desgined, colourful villas benefit from contemporary interiors, modern appliances and furnishings and are extremely spacious. 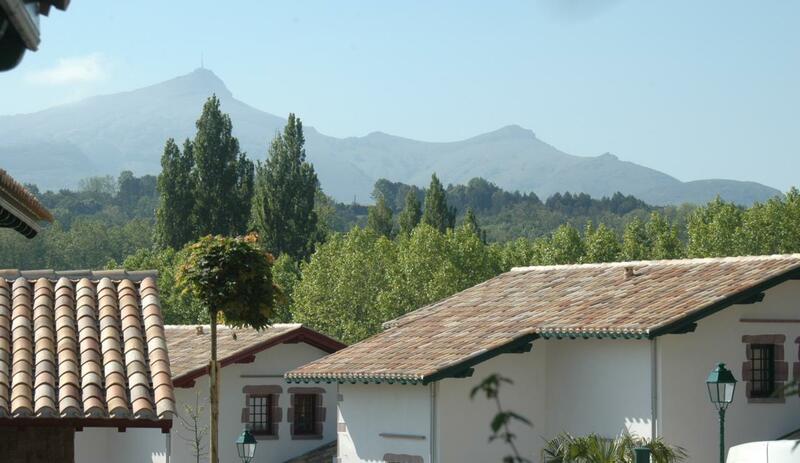 All the villas are independent in a private plot with garden area and parking space. 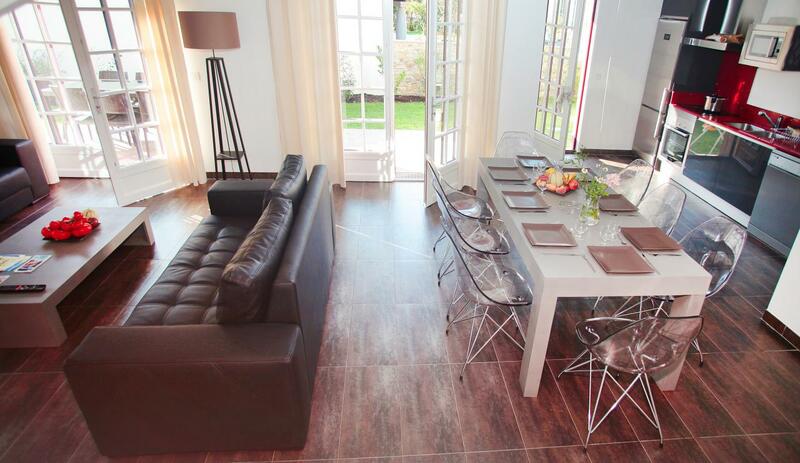 Spacious & modern open-plan living room incorporating kitchen, dining area and lounge. The new kitchen benefits from modern, high-quality appliances. Each villa's kitchen adopts a different colour design. The dining table comfortably seats 8 whilst the lounge provides direct access to a private terrace for eating out or simply relaxing. 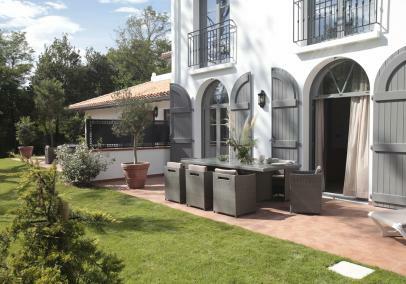 Heated outdoor pool shared by all villa guests with corner steps into the shallow end. 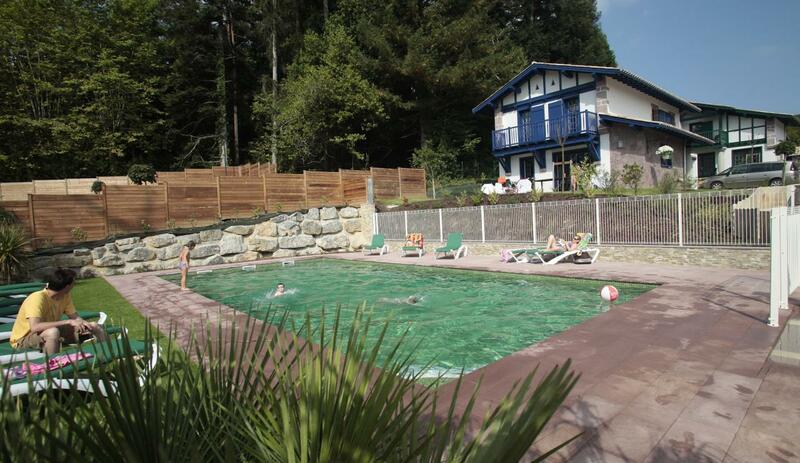 Heated outdoor pool, 14m x 6m, shared by all villa guests. Corner steps into shallow end. 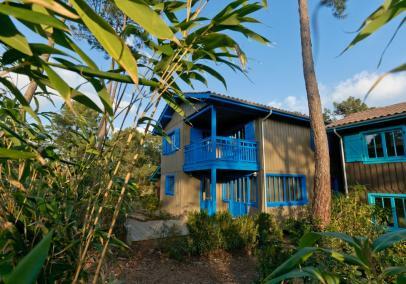 Domaine de Lana enjoys a verdant and peaceful stiuation between the ocean and mountains of French Basque Country. 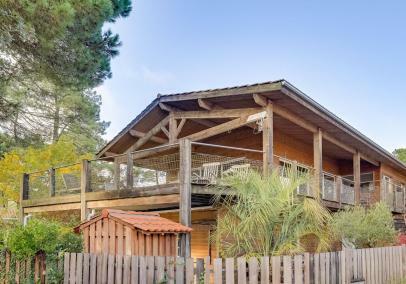 Located at 1km from the pretty village of Urrugne (basic shops) and 15 minutes' drive to the delightful fishing port and holiday resort, St Jean de Luz. 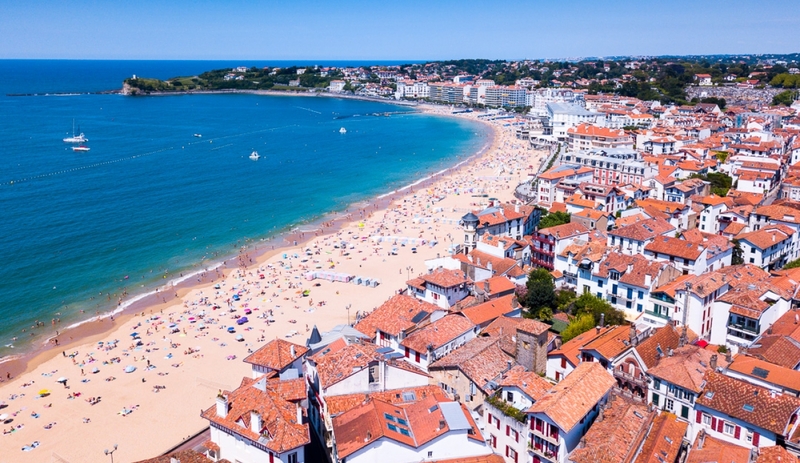 The same distance south is Hendaye Plage, the last resort before the border and real mix of Spanish, French and Basque cultures. Hendaye too enjoys a fabulous beach. 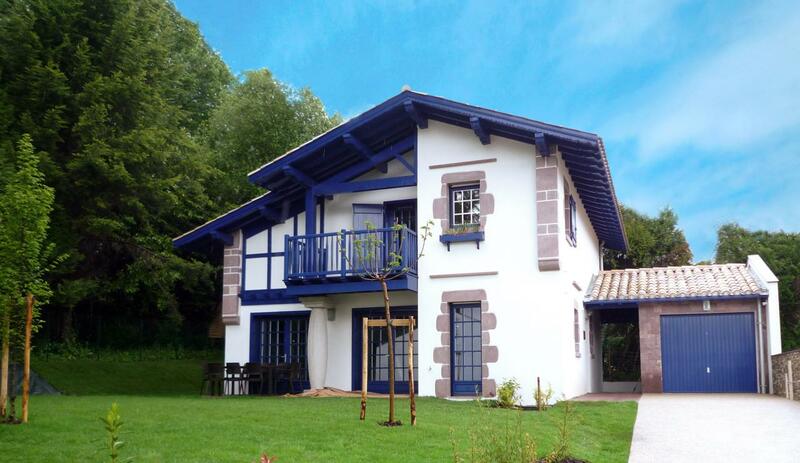 The domaine is well-placed for the airport at Biarritz and the highway for excursions into Spain. Product: A nice property. Lots of space for us to move around.everthiing worked within the property. Layout not so good in the kitchen. Cutlery etc in a cupboard near the Tv, not enough space on the sofa for 5 of us,not able to keep windows open downstairs as dangerous (opened inside instead of out),We needed the car to get everywhere,thought the beds were changed during the second week. No cleaning products to clean property left. 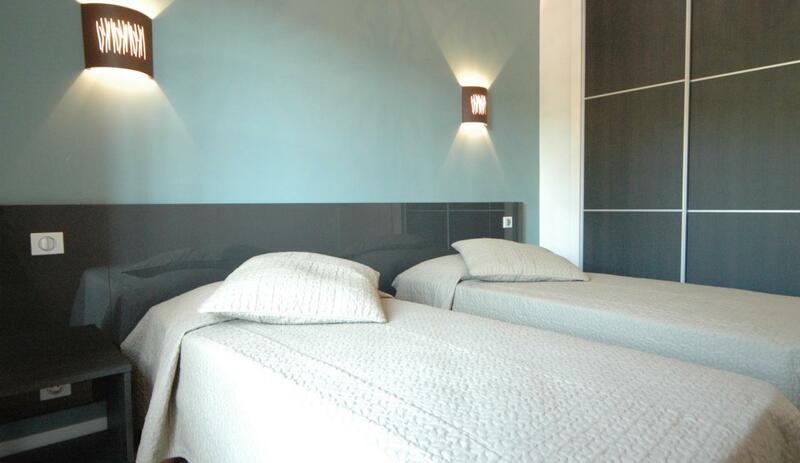 Product Comment: I agree, the villas are nice at Domaine de Lana - modern, clean, attractively designed. I imagine after the bustle of staying at Les Villas Anadara in Biarritz last year, Domaine de Lana would have felt much quieter. That can be an advantage or disadvantage depending on individual preference. 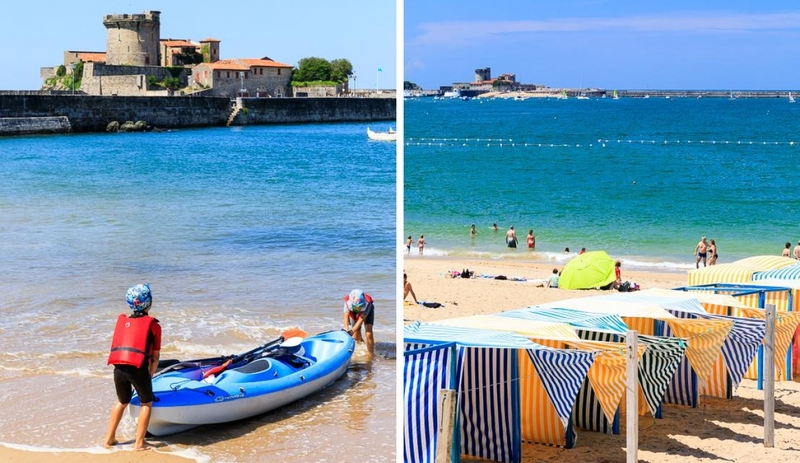 It is definitely a secluded venue and a car is necessary for all trips unless you have bikes and then the St Jean de Luz is within easy reach as is the village of Urrugne for the daily boulangerie run! Service: Justin really listened to our family's needs and chose us a holiday that perfectly matched what we were looking for. Really helpful service from his colleague too with regards to invoicing and other small requests. We will definitely use you again! 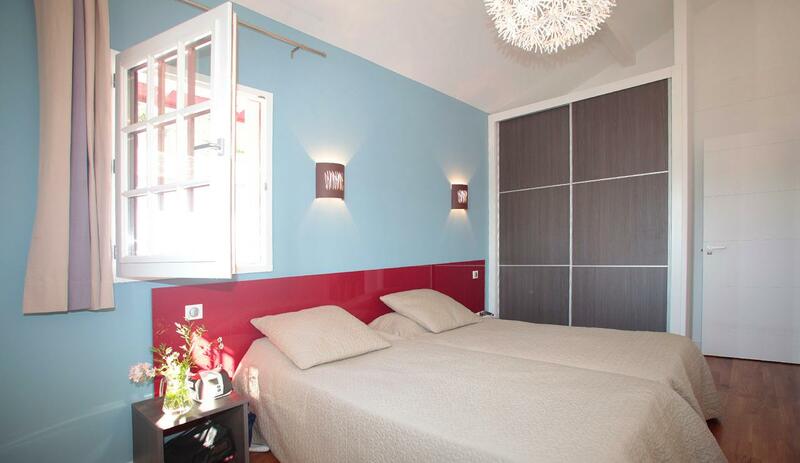 Product: Wonderful property - clean, modern and well-equipped and lots of space too! The kids could roam safely and made lots of friends and the pool was really well maintained. Just perfect! Service: everything worked as it is meant to. 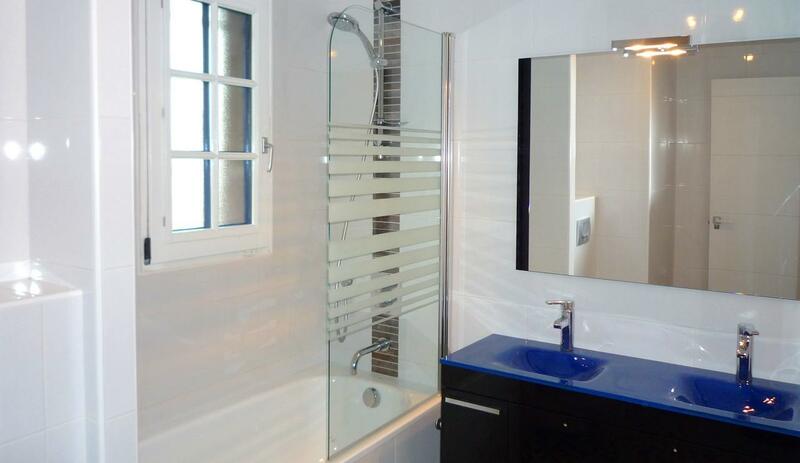 Product: wonderful, safe, well maintained, clean, modern, just brilliant. Also Pascale a great on site help. Service: Good service from beginning to end. Gave all the required information and advice. Would use again. Product: Good house obviously modern with good quality appliances in kitchen. 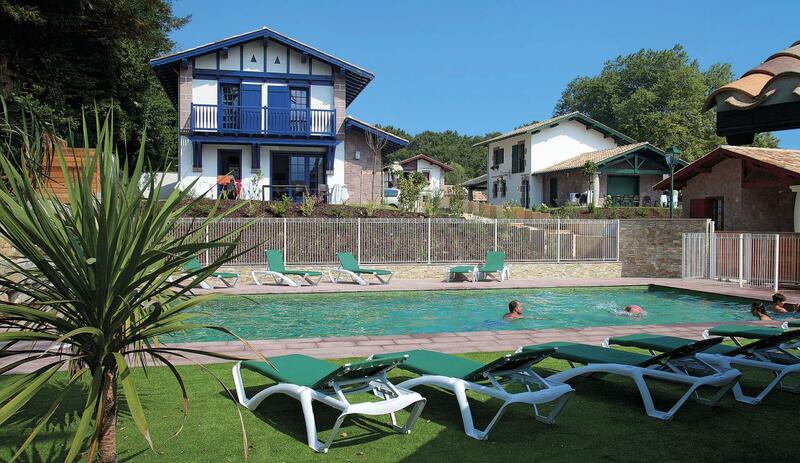 Ideal location to explore the region, St Jean, Basque villages, Hendaye and San Sebastián. Ver hot when we were there but house was cool, good for ourselves and 2 dogs. The place is dog friendly but no obvious dog walks close by. We may have been 1st users of the house this season as we found a few cobwebs but the house was generally clean. The outside had bird mess on the patio and furniture which we had to clean and garden looked like it could do with some tlc. The rep Pascale was good and helpful. Overall was good for the price we paid but I would be very disappointed if I had the same house at the high season price of £2400 per week.